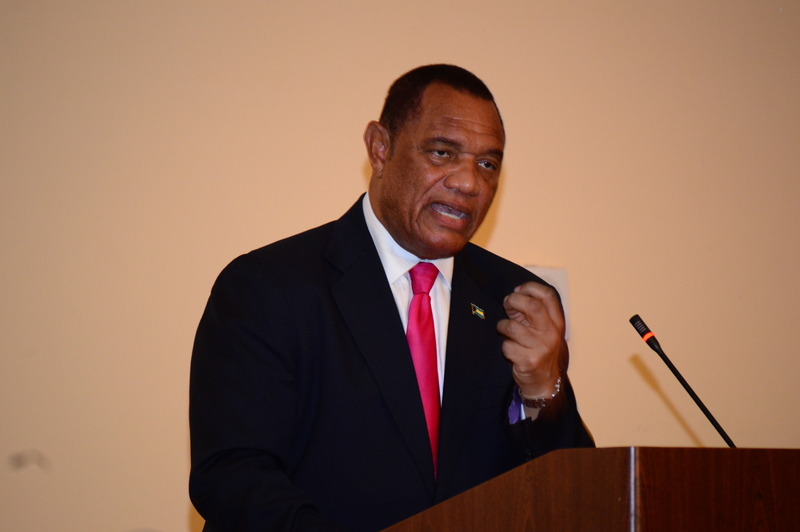 #DESPITE eight consecutive terms as Centreville’s member of Parliament, former Prime Minister Perry Christie’s loss of the seat became official on Friday after an all-night recount revealed that he lost to Free National Movement (FNM) newcomer Reece Chipman. After the count was completed yesterday morning, after 24 hours of re-checking the votes, Mr Chipman received 1,909 to Mr Christie’s 1,905 and others receiving 197. 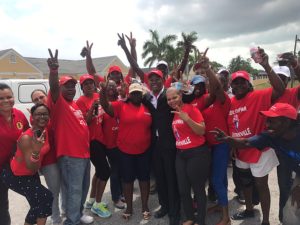 However, Progressive Liberal Party (PLP) trustee Valentine Grimes told The Tribune that with the one protest ballot factored into the count, Mr Christie’s net loss was by three votes. Asked whether the matter was likely to be queried in election court, Mr Grimes said it was a personal decision to be made by the former Prime Minister. I have advised the Prime Minister of my thinking with respect to the matter, but at the end of the day it is really up to him,” Mr Grimes told The Tribune. He was one of many officials involved in the overnight recount. “We are satisfied that there are additional votes that ought to be counted for him. But in saying that I commend the work of the returning officer and all the presiding officers. “But, at the end of the day, he only lost by three votes net and there are additional votes that we think ought to be counted in his favour. At the end of the day he has to make his personal decision over what he intends to do. Mr Grimes said the stunning loss for the Progressive Liberal Party (PLP) was devastating and took its toll on not only Mr Christie but thousands of supporters throughout the country. Meanwhile, new Centreville MP Mr Chipman questioned the purpose of election court after the gruelling overnight count. 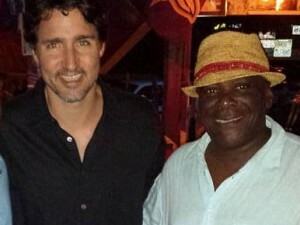 Mr Christie had represented Centreville for 40 years, but was swept out of power with his government in the general election on Wednesday as the FNM won 35 seats to four.